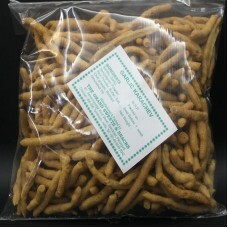 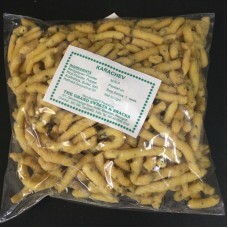 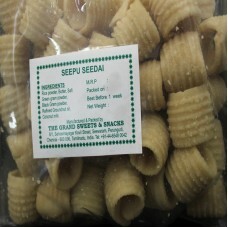 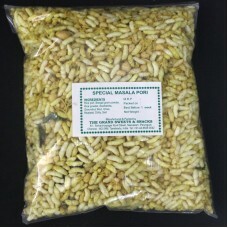 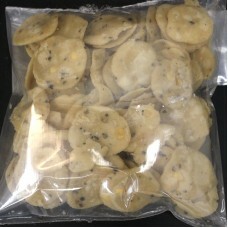 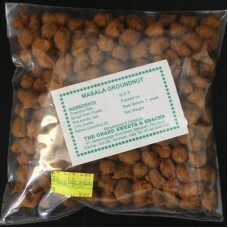 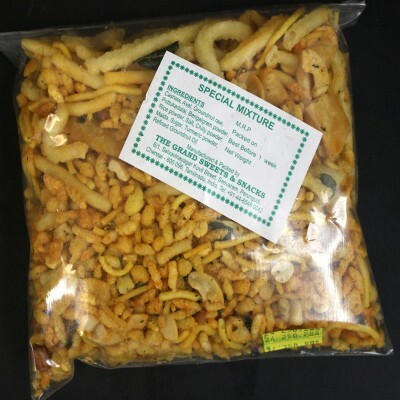 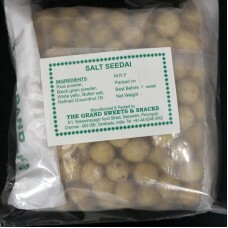 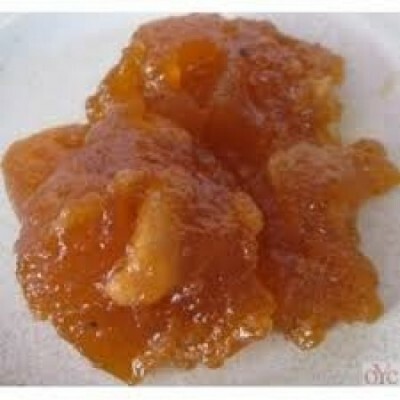 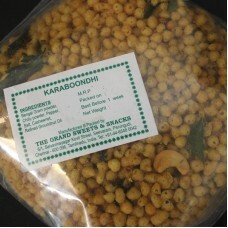 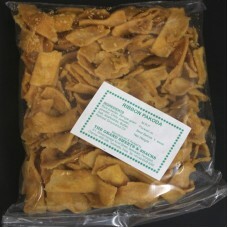 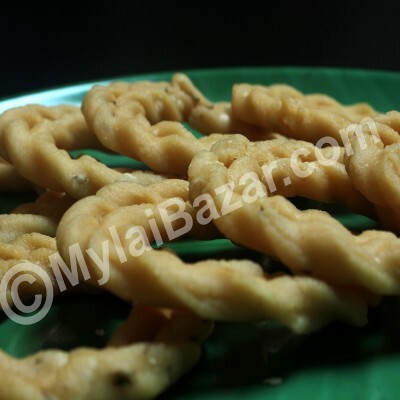 Garlic Karasev is a spicy indian savory snack.This is prepared by using rice flour,besan f..
Garlic Thattai is a savoury snack from south india it does not require any specific mo..
Kara Boondi is a delicious indian spicy snack.Boondi is a fried snack made from chick pea ..
Kara Omapodi is a traditional south Indian snack. 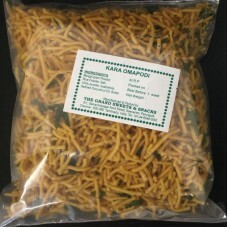 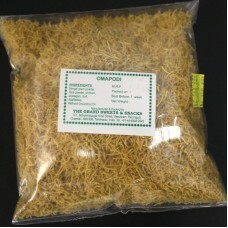 The delicious gram flour snack can be ..
Kara Sev is a very popular indian snack.The main ingredient which is used in this is besa..
Masala Ground Nut is a zesty and a very popular recipe in India.Masala groundnuts are coat..
Masala Pori is a delicious Indian recipe served as a Snack.This is prepared by using puffe..
Omapodi is a traditional south Indian snack. 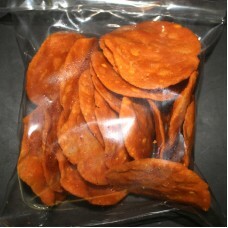 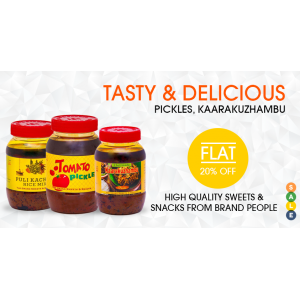 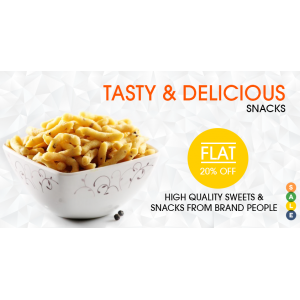 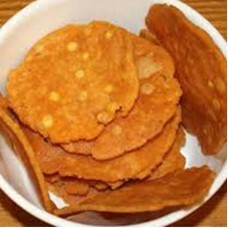 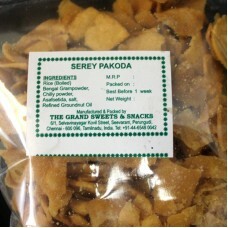 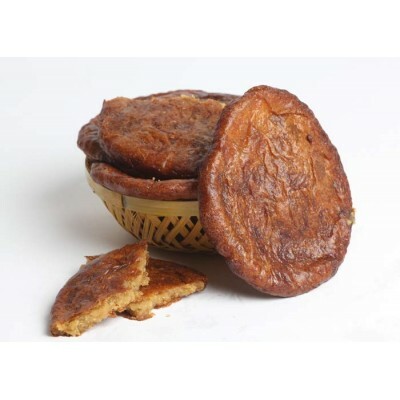 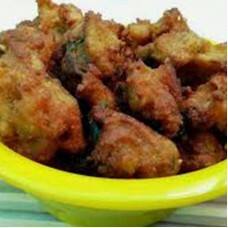 The delicious gram flour snack can be made th..
Pepper Thattai is a savoury snack from south india it does not require any specific mo..
Rajapalayam Pakoda is a south indian crispy and deep fried snack.The main ingredient..
Rajapalayam Thatai is a south indian crispy and deep fried snack.The main ingredient which..
Ribbon Pakoda is a another tasty and crispy savory snack.This is prepared by using rice fl..
Seedai is a popular deep fried indian snack.This recipe is prepared by using fresh grounde..
Seepu Seedai is a common Savory snack of Chettinad.Traditional Seepu Seedai is made with r..